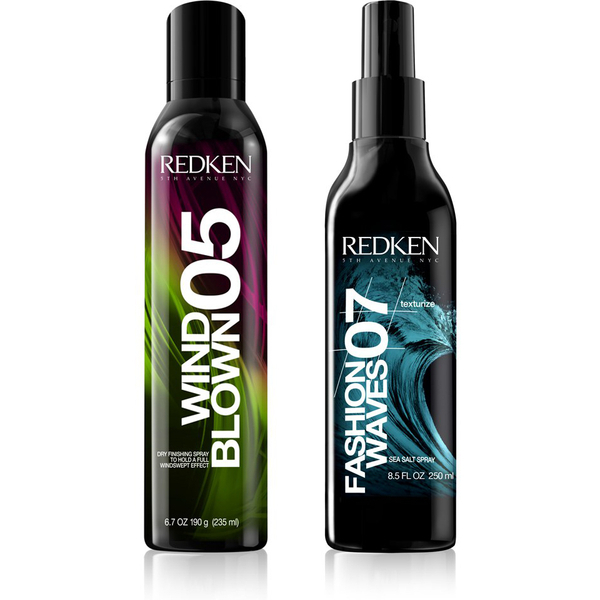 Add curl and definition to your hair with Redken's Paris Fashion Week 'City Waves' Bundle, a duo of hair styling products that promise to add wave, texture and hold to your locks. - K.N. 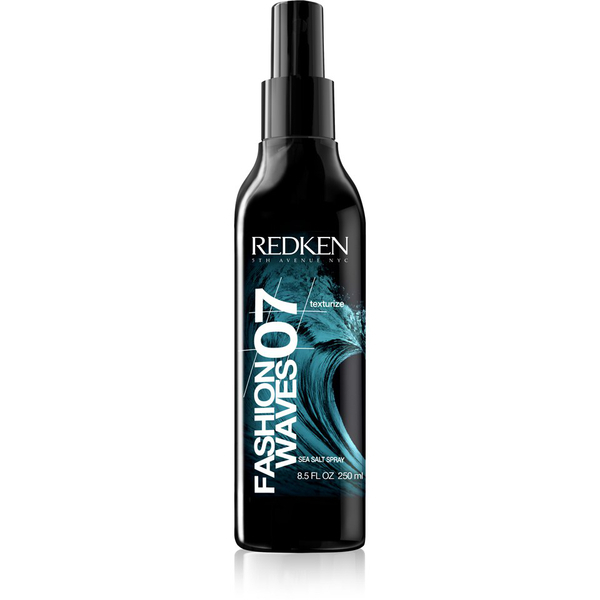 Achieve surfer inspired, beachy locks with this Sea Salt Spray, a lightweight salt-infused spray that leaves your hair tousled and textured with ocean vibes. Creating definition with a matte finish and medium hold, the sea salt spray can be scrunched onto damp or dry hair to add body and movement for animated, beachy waves. A mild control hairspray that works to create airy texture and weightless volume to any style. 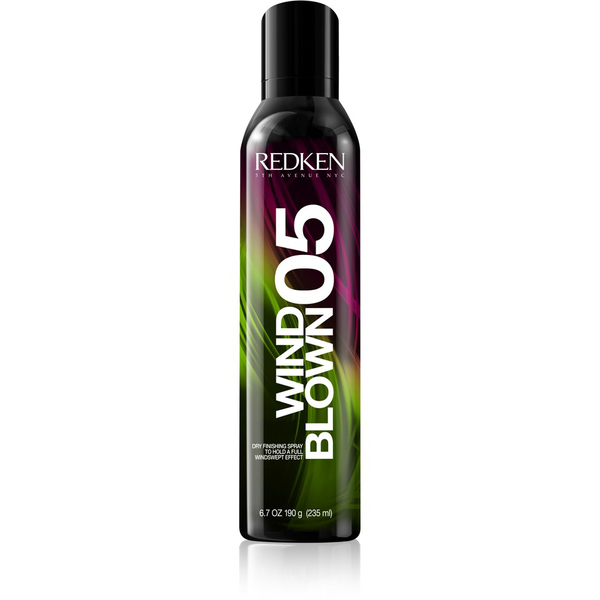 With a flexible finish so you can remould as you go, the hairspray helps to hold full 'windswept' effects in place, keeping your desired height and volume for hours of flexible fullness.